PHOENIX — SSL will help the U.S. Air Force Space and Missile Systems Center define its next generation of protected military communications, the Maxar Technologies company announced Aug. 16. 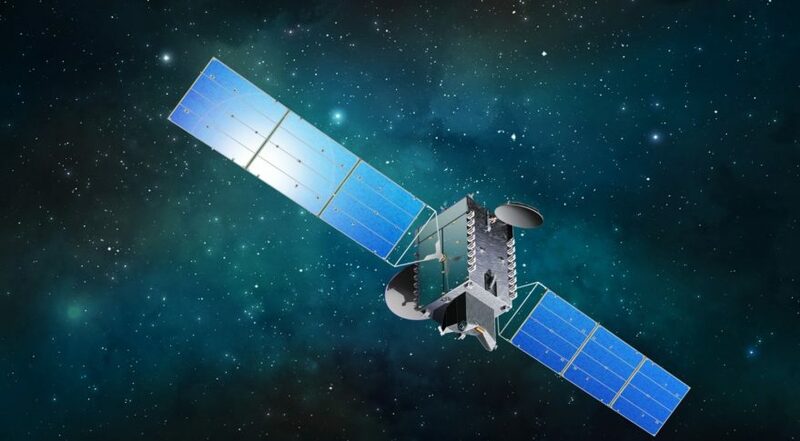 Under a contract with the Space and Missile Systems Center’s Space Enterprise Consortium, SSL will develop, test and analyze antenna subsystem prototypes to demonstrate key technologies for resilient, cost-effective and high-performance protected tactical satellite communications, according to the announcement. SSL has been working in this area for years. In 2013, the Space and Missile Systems Center awarded the company, then known as Space Systems/Loral, an option to continue working on design concepts for next-generation protected military satellite communications. The Space Enterprise Consortium, managed by Advanced Technology International, focuses on rapid prototype projects to address Defense Department requirements for space systems. SSL has a number of military space projects in the works. The company is working with Radiant Solutions, a Maxar Technologies Company, and Systems Engineering Associates of Torrance, California, on a persistent space layer prototype concept for missile defense. In addition, SSL is exploring resilient space architectures for the Space and Missile Systems Center’s Space Enterprise Vision, a campaign to ensure space systems and networks continue to work during a conflict that extends to space.